Compare Your Facebook Performance to Koně,koně a jen koně :D ŽÁDNÉ KOŇSKÉ SALÁMY APOD.! Put your Facebook performance into context and find out who's strategy is working best. 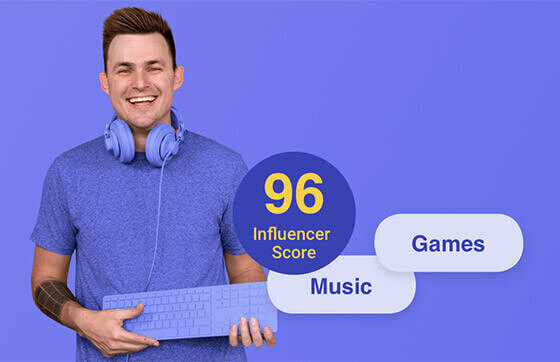 Just add your page and get a free social media report that compares you to Koně,koně a jen koně :D ŽÁDNÉ KOŇSKÉ SALÁMY APOD.!. Download the sample report or learn more about our Facebook benchmarking tool.